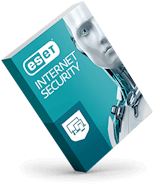 The ultimate internet security solution, combining multiple layers of protection with advanced features such as password management and encryption. 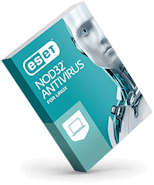 Basic antivirus protecting against hackers, malware and data theft without slowing you down. ESET Smart Security had been replaced by the new and improved ESET Internet Security. 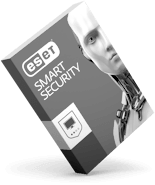 Effective all-in-one internet security for your Mac, including personal firewall and parental control. Comprehensive protection for your Android smartphone and tablet. Family-friendly app helps you keep your kids safe online, including Child Locator. 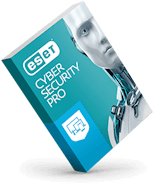 Cross-platform antimalware protection for your Linux machine and external storage media. Comprehensive internet security for desktops, laptops and Androids. 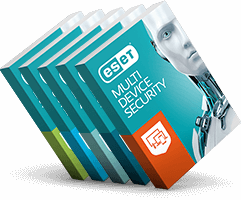 Customize the security according to your needs and protect all your devices.